© Yuriy Lozitskiy. All rights reserved. 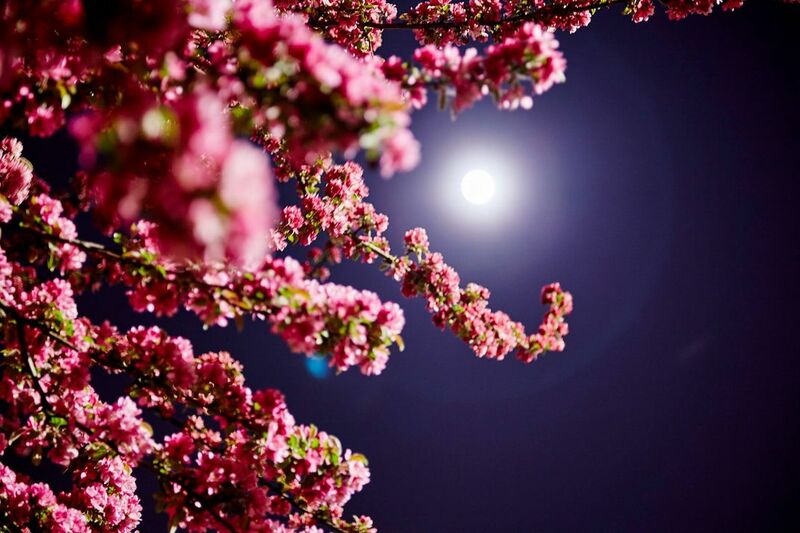 On a full moon walk across the Central Park in NYC I came across a blooming cherry tree. The combination of the dark skies and moonlight created an unusual combination. Date Uploaded: Sept. 7, 2015, 5:25 p.m.